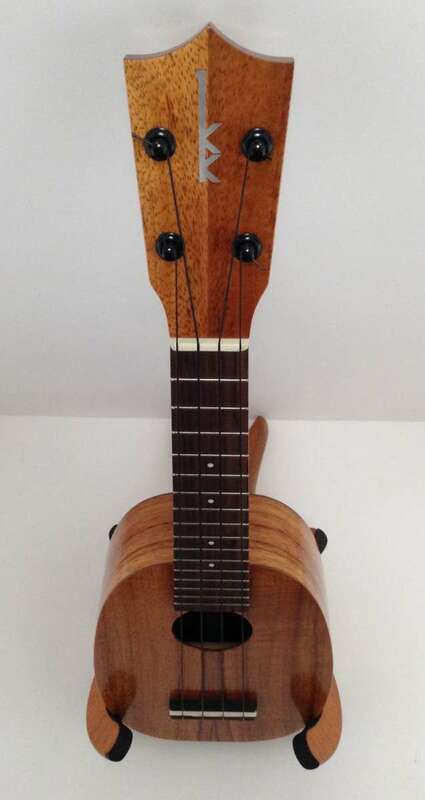 Kamaka’s signature ukulele, designed and patented in 1928 by Samuel K. Kamaka. The Pineapple has a unique, oval-shaped body and produces a resonant, mellow sound distinct from the traditional figure-eight. 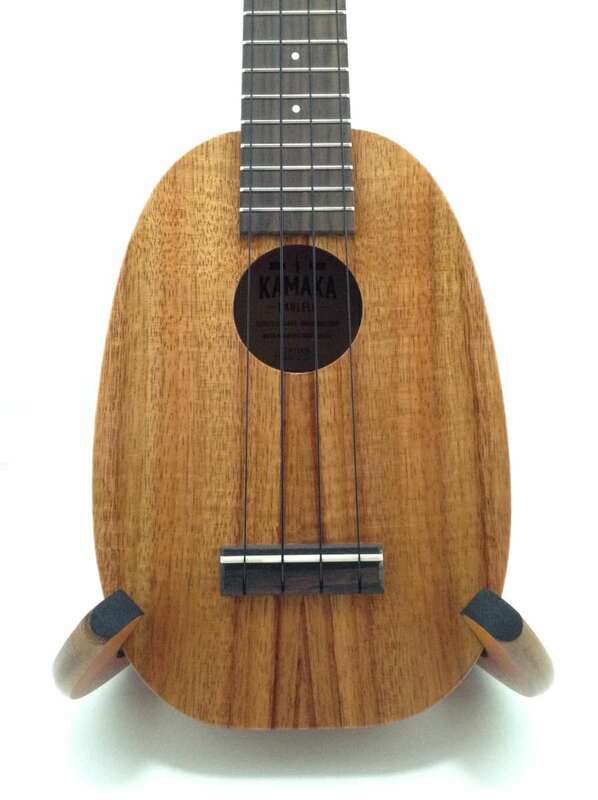 Made in Hawaii of all of the finest solid koa and comes with a hardshell case.